When Search Engine Land first used the term “Mobilegeddon” back in March, many marketers wondered whether or not Google’s impending algorithm update would be as catastrophic as the nickname suggested. With so many websites and landing pages not optimized for mobile, it was hard not to be skeptical about the potential impact of the update. But it has been a long time coming. After all, Google claimed that it was a “mobile first” company as far back as 2010. 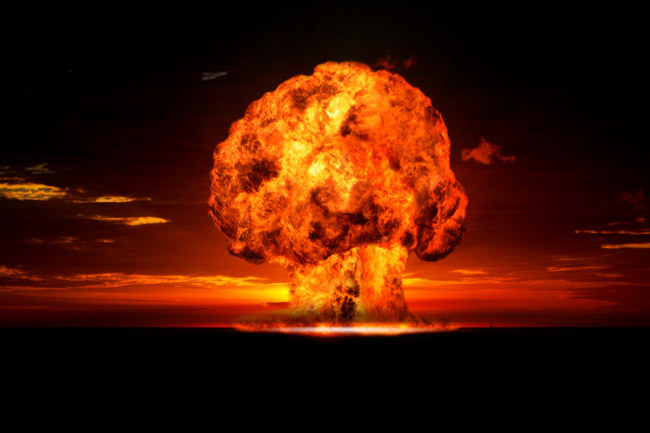 Was the “Mobilegeddon” nickname overly dramatic? Perhaps. Did the update completely strip non-mobile sites from mobile search results? No. But it has definitely had an effect. First off, you need to know that Google is committed to providing a frictionless experience to mobile users. Websites and landing pages that are not meeting the standards that Google has set are being pushed down in mobile search results. The message is clear: ignore Google’s mobile standards at your own peril. In this article, we’ll take a look at some data that shows how Google’s April 21st update has affected search results on desktop and on mobile. We’ll also give you a quick glance into the future of mobile at Google, and how they’re showing their commitment to ensuring the best possible experience for mobile users — and for mobile advertisers. When Google makes a big algorithm change, it generally takes a couple of weeks before we really start to see changes. Within a month, Marketing Land found that, while some sites saw no change at all, others were losing up to 35% of their mobile search rankings in the top three positions. Interestingly, rankings had only dropped 10% on desktop search. One study by Stone Temple Consulting found that nearly 50% of non-mobile friendly URLs had dropped in rank, but in many cases the top search results were replaced with new non-mobile friendly URLs. The Search Quality Update (an algorithm update from May that changed how Google assesses the quality of search results). Other, smaller algorithm tweaks (Google is constantly updating its search algorithms). General churn that takes place in Google’s search results. This is likely just the start of what Google plans to do with this algorithm. It is typical for Google to test some things and see how they work. Once they have tuned it, and gain confidence on how the algo works on the entire web as a data set, they can turn up the volume and make the impact significantly higher. So what the heck has Google been up to since that first month? It looks like Enge was right: they’ve been busy tweaking that algorithm. Google is clearly making an effort to get mobile-friendly results to the top. The problem is that for far too many keywords, not enough websites are actually following along for Google to even give a complete set of mobile-friendly options on the first page of results. Google’s search results are only mobile-friendly 83% of the time. Try and keep up, marketers. In response to declining traffic caused by the algorithm update, many marketers have begun buying more mobile ads. Sites that are seeing less organic traffic have raised the total CPC (across the board) by 16% as compared to this time last year, according to an Adobe Digital Index report. 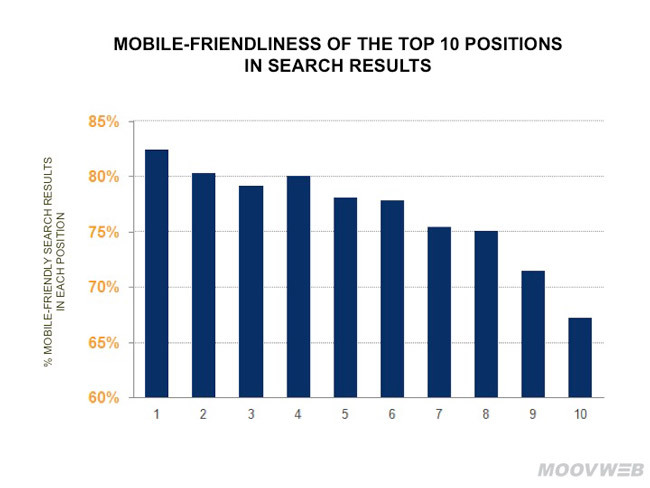 Additionally, mobile-friendliness is now a factor in determining Quality Score. Marketers who have built mobile-friendly landing pages in response have been rewarded with winning more auctions and getting more clicks, according to the Wall Street Journal. 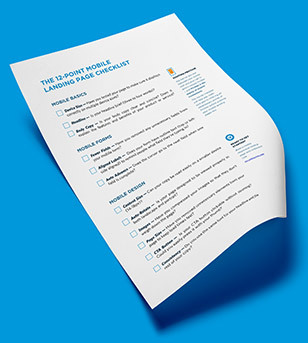 Any marketers who use landing pages (and that should be all of us) should be paying attention to this. Mobile usage has been increasing constantly over the last few years, with no signs of slowing down. Marketing campaigns that do not have a mobile dimension are going to be losing to the ones that do. Putting the effort into creating mobile-friendly landing pages is going to be a major factor in both getting clicks to that page and keeping overall campaign costs down — in fact, it already is! Google is clearly not finished with its mobile updates. They recently unveiled a few new features that should make digital marketers as giddy as a puppy in a mud puddle. 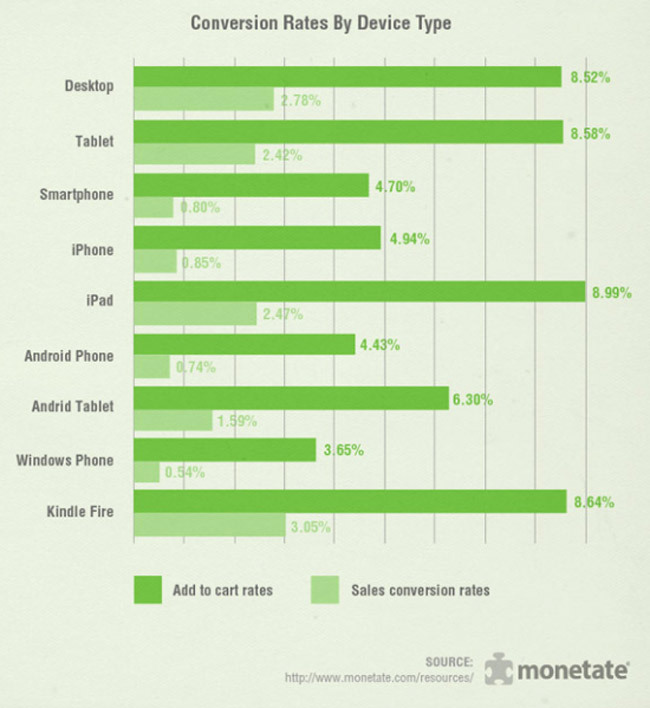 As we all know, conversions on mobile are notoriously low — according to Monetate, mobile users convert about half as often as their desktop counterparts. Google is doing its level best to help raise low conversion rates with some rather clever methods of presenting products on mobile. First up is the “Buy Now” button that will be shown in mobile product search results. Apologies for the blurry image – Google hasn’t made any other images of this feature publicly available. Image source. When you select a product that appears in search results, you’ll be taken to a microsite within Google that has the look and feel of that particular retailer. From there, you can choose to buy the product, or search for another product from that retailer if the specific item you want isn’t shown. So far about a dozen merchants are using it and apparently it’s been successful (no word as to the actual numbers). Expect them to launch more products with different merchants soon. This is further testament to Google’s “mobile first” attitude. If Google can help make sales, they will. Similarly, marketers should be doing everything they can to help give their customers an enjoyable mobile experience. More clicks + better mobile experience after the click + more sales = a winning equation for everyone involved. The Mobile Guide on the Google Developers website has everything you need to make sure that you are meeting Google’s requirements. You can take the mobile-friendly test, view their handy-dandy mobile SEO guide, and find out what you need to do in order to give your visitors a delightful, Google-approved mobile experience. Don’t forget: this isn’t just about making Google happy. The reason Google wants you on board is so that you’re providing a great experience for your mobile users. If you concentrate on making that experience one they find useful, informative and delightful, the rest will fall in place.